Time for sharing some pictures!!! Woot! It was actually too dark this past week, with all the clouds. But still managed a couple. 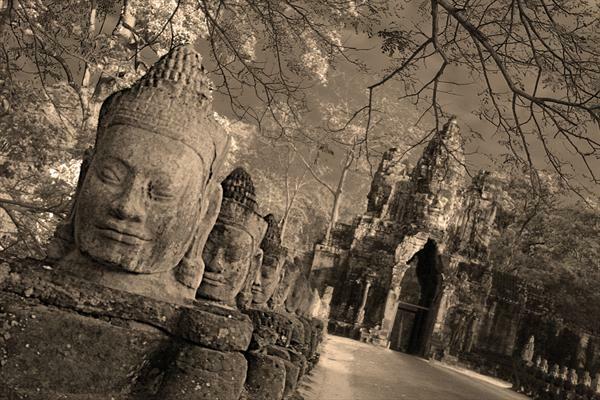 A tilted view of the South Gate of Angkor Thom by David Henderson. A super cool collection of Star Wars pics in modern settings by Cedric Delsaux. 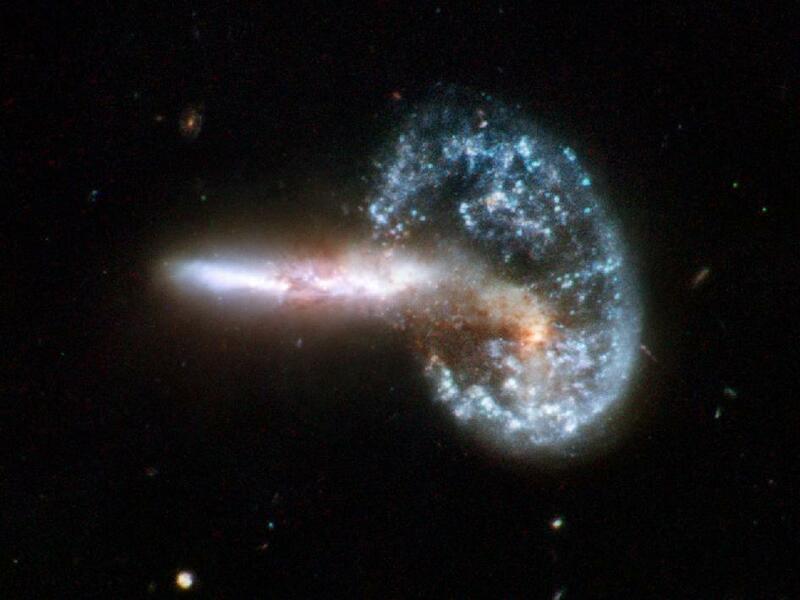 From NASA's image of the day - When Galaxies Collide. A Master Work Spanning 40 Years and One Island - Jack Delano's Puerto Rico. A bunch of black and white photos of Puerto Rico and its people. Some very interesting shots. BBC's News In Pictures: October 24, 2011. Several way cool pics in this slideshow. 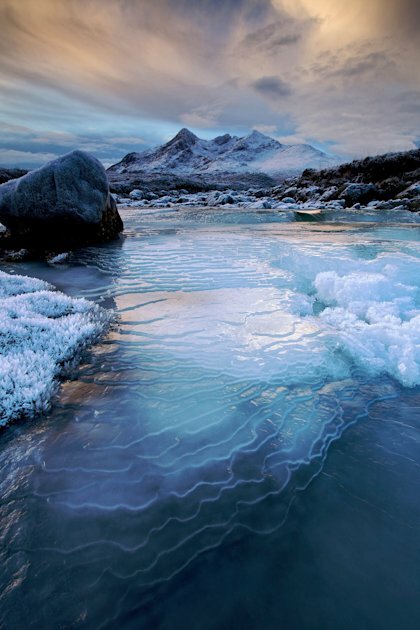 Shared by Chadbourn is an article from Yahoo for Breathtaking British Landscapes. And 40 Photographs That Will Make You Smile.